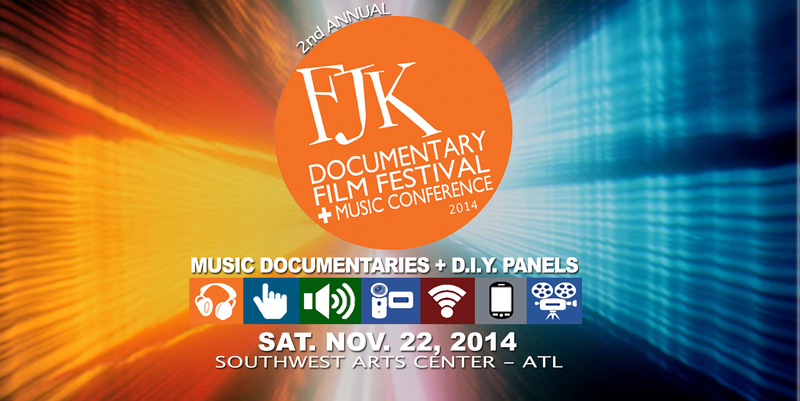 FJK Documentary Film Festival + Music Conference -Nov.22, 2014!!!!! “FunkJazz Kafé: Diary Of A Decade” Screens At The Missouri History Museum In St. Louis Sept. 19th! Our next stop on our film tour lands at the Missouri History Museum in St. Louis, Missouri! Thursday, September 19, 2013 at 7pm. FREE ADMISSION! BROOKLYN, NEW YORK HERE WE COME!!!!! New Music Software Will Predict The Hits?… WTF? I saw this on npr.com. It’s a shame that the music business has come to this. Machines picking the hits based on algorithms and sound patterns. Damn!